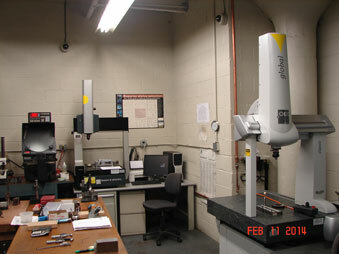 STARRETT-SIGMA OPTICAL MEASURING PROTECTOR WITH QUADRA-CHECK 2000 READ OUT. ACU-RITE OPTICAL MEASURING PROJECTOR WITH QUADRA-CHECK 200. MITUTOYO ELECTRONIC SURFTEST SJ-201 SURFACE ROUGHNESS TESTER.